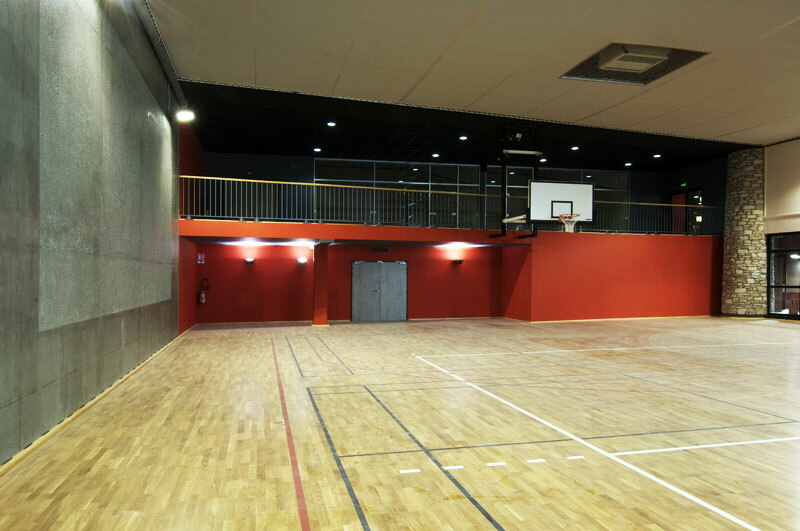 Climbers can enjoy 7 routes, graded from 5a to 6c, on the 12-metre vertical climbing wall in this 200m² facility. 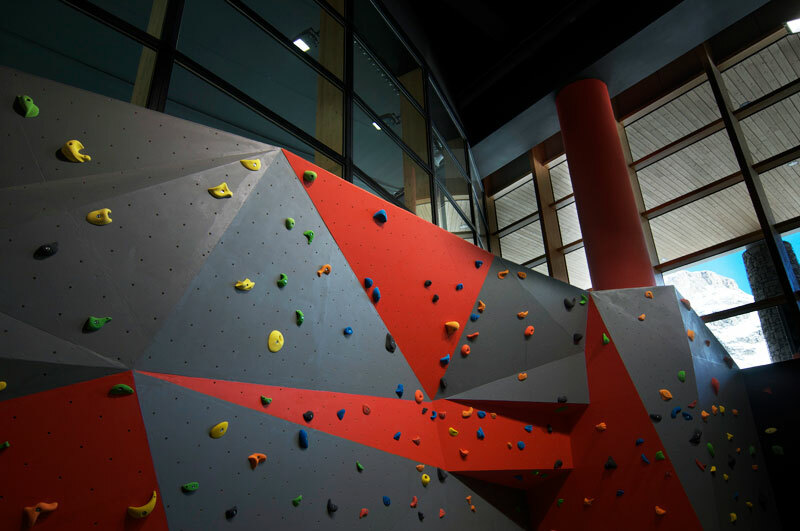 It’s not just a climbing wall, but a whole new approach to learning and aerial expression. 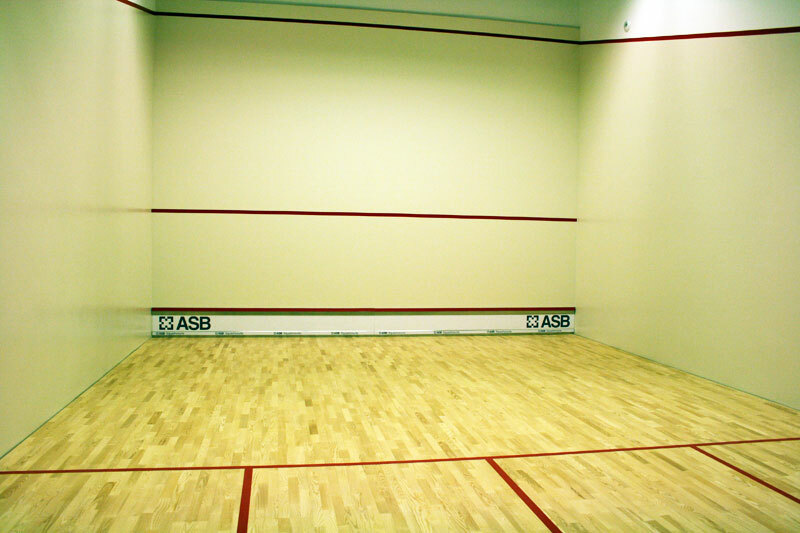 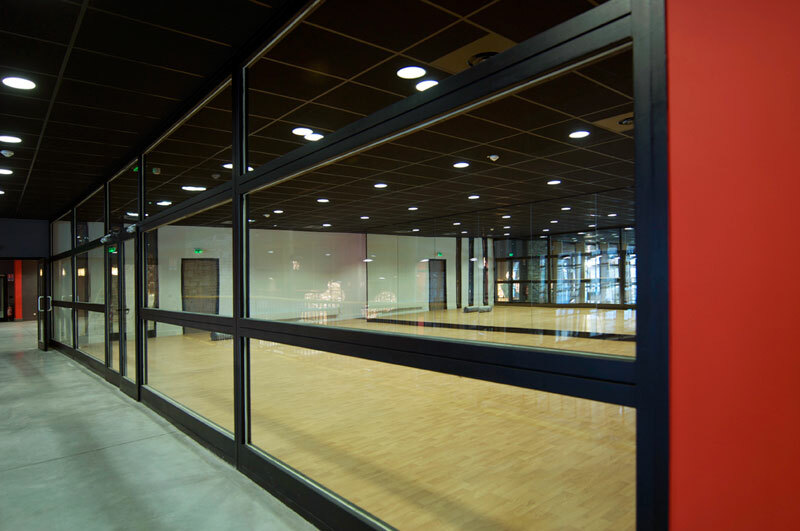 The Sports World multi-activity sports hall also offers volleyball, indoor football, basketball, badminton and table tennis enthusiasts a 540m² playground area.